So if you’re staying at one of these WorldMark South Pacific locations during the holidays, this round up of school holiday activities might be just what the holiday doctor ordered! Gold Coast – The Gold Coast City Council’s community activities never fail to impress me. They offer a plethora of activities all year round – but when it comes to school holidays they pull out all the stops! There are heaps of free activities, and others requiring a nominal fee to cover materials. Download the programme here, grab a highlighter and start planning! Sydney – If you’re staying in Sydney these holidays and have a budding artist with you, the Art Gallery of NSW might just be the place for you! Their programme is full of kids activities (sculpture, theatre, printmaking), allowing you the opportunity to wander through the gallery stress free! Prices range from $0 – $50. Wanaka – OK, so this isn’t strictly a kid’s activity – but it’s great for the young and the young at heart! 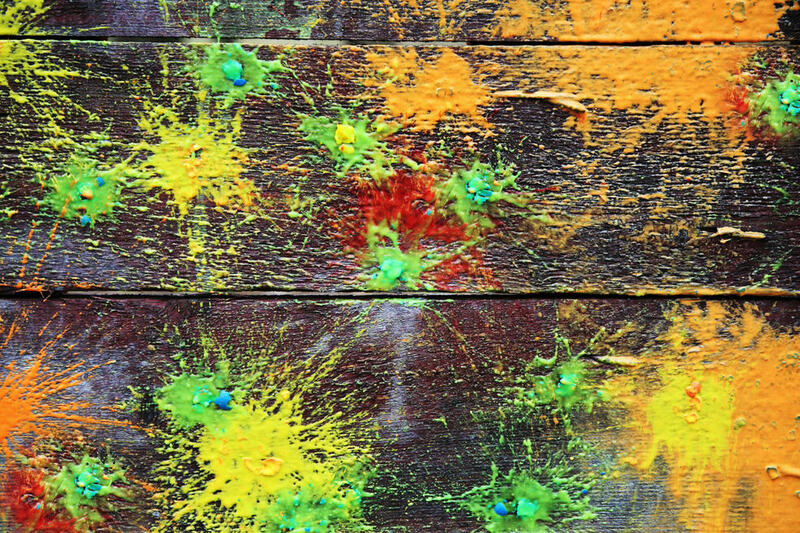 Wanaka Paintball are big on safety and the fact that unlike Australia, New Zealand has very few scary spiders and no snakes means you and the family can play happily, with paint splattering being your only fear! This activity isn’t for everyone, but as the mother of a young boy I’ve found games like this in a controlled environment are healthy – and my nieces love them too! And the big positive is utter exhaustion makes kids sleep soundly! Torquay – If ever you were going to send your kids to a surfing lesson, what more fitting place to do it than Torquay? My idea of a great time is relaxing on the beach with a good book, watching from a far while Hendrix learns to surf. I know that he’s safe, and doing something healthy. If your kids have already done the surfing thing, Torquay Surf Academy offer Stand Up Paddle Boarding or kayaking lessons as well. Wherever you are these school holidays, have fun and stay safe.